"Over the past 25 years, I have either built or bought 4 brand new homes. 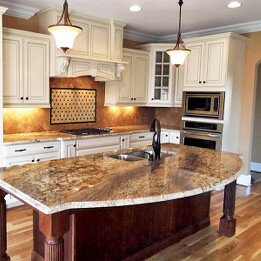 I have bought from large builders such as Pulte to small custom builders such as Chris Clement Homebuilders, Inc. I can honestly say that the best built home that I have ever owned is the one built by Chris Clement. It is solidly built with many small surprise features since my home was a ‘spec’ home, not one we designed." 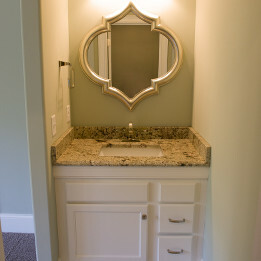 Chris Clement Homebuilders, Inc. is a custom home builder serving Greensboro, High Point, Oak Ridge, Summerfield, and other surrounding areas of North Carolina. 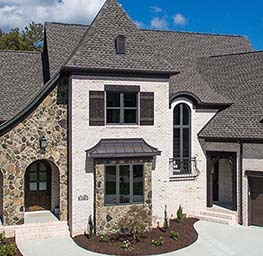 Currently building in beautiful communities such as Beacon Hill, Knight's Landing, Strader Woods, and Greensboro National Golf Club, a Chris Clement home enhances your luxurious lifestyle in a way that will fit you to a tee. 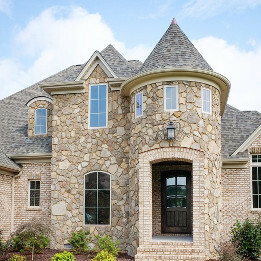 As a member of the Greensboro Builders Association, as well as the National Association of Home Builders, you can be sure that building your home with Chris Clement Homebuilders is not only a great decision, but a smart investment. Extraordinarily high standards of construction and customer service go into the construction of each of our custom homes. 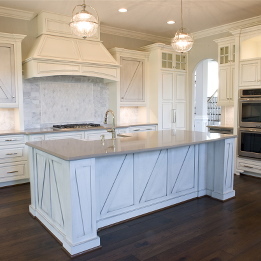 Built with integrity, a Chris Clement home reflects the personal dreams and lifestyle of the homeowner by exceeding expectations with exacting attention to quality and detail, unique designs and seamless installation of interior finishes. Please contact us for a free consultation and begin the journey toward the home of your dreams. 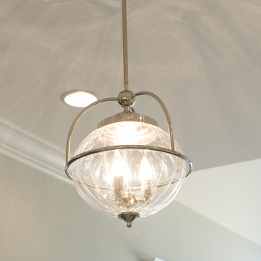 When you meet with us to begin the design of your custom home, our relationship will be built on trust. 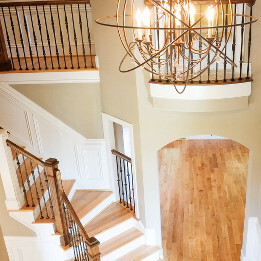 At Chris Clement, everyone here values our customers and treats them as family to ensure that they feel comfortable with every part of the custom home construction process. You will be able to ask questions and review the construction plans in detail so you know precisely what the timeframe is for completion. Trust and honesty are of utmost importance, to make your dream a reality. Your home can be your largest investment, so it should provide long-lasting value as well as timeless beauty and comfort. 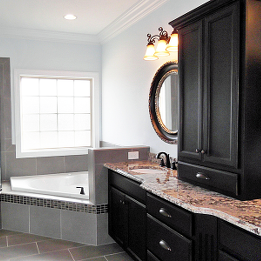 Chris Clement Homebuilders knows that your investment requires high-quality construction that is built to last.Using only the best materials and products ensures that you will be able to enjoy your personalized, custom home for as long as you desire. There is nothing better than knowing that our customers are more than satisfied with the outcome.